Denver M. Barb ’43 of Lakewood, Colo., died June 22, 2012. Denver was born in Alton, Kan., in 1921 shortly before his family moved to Golden so that his father, Clark Barb ’25, MS ’28, could attend Mines. 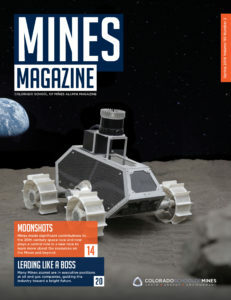 He earned a professional degree in petroleum engineering under his father, a professor at Mines, who was infamous for his petroleum geology field camp known as ‘Barb’s Death March.’ While at Mines he was a member of the baseball team, Blue Key, and Sigma Gamma Epsilon fraternity; later he became a member of the President’s Council. After graduation and a commission of second lieutenant in the U.S. Army Air Corps, he helped design and set up an aircraft maintenance assembly line in Harlingen, Texas, and ultimately traveled in the Northeast inspecting weapons and packaging for long-term weapons storage from his base in Dayton, Ohio. After World War II, Denver and his wife, Peggy, moved to Limon, Colo., and worked for the auto service and supply business started by Peggy’s father. By the mid-1980s, two of his three children had joined the company, and he retired to California with his second wife, Leslie Holland, with whom he traveled the world. He is survived by his son, Anthony ’74; daughters Deidra Barb ’79 and Denise Newman; and four grandchildren, including alumna Tanya (Barb) Hanford ’01, MS ’02. 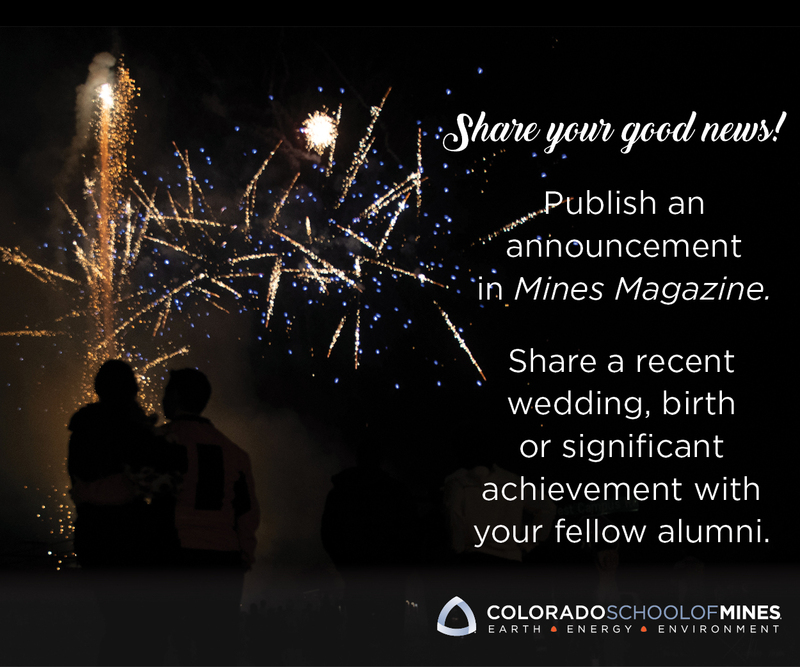 Other Mines alumni in his family include brother-in-law Richard Fulton ’50 and son-in-law George Newman ’78.